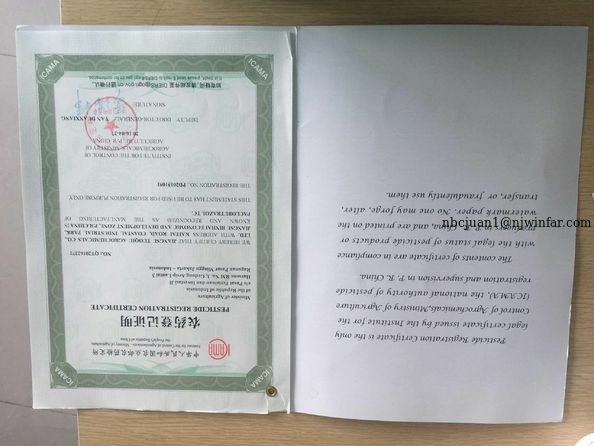 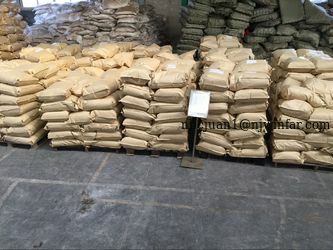 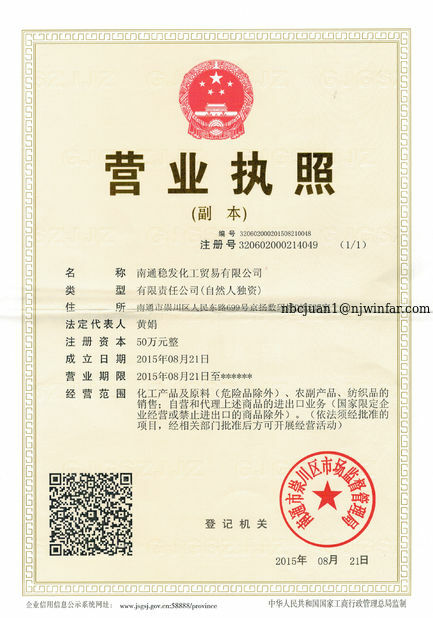 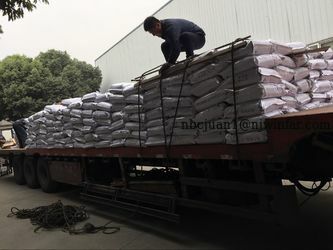 our factory choose the best raw material to make products.ISO 9001 checks up our work every year to keep the quality.We have two big humic acid factory,one is in Jiangsu and another is in Neimenggu. 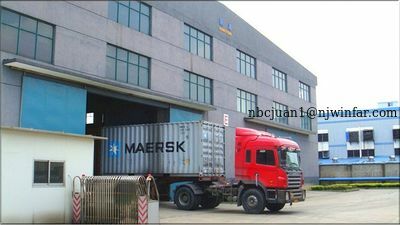 Our high quality products is welcomed in European market. 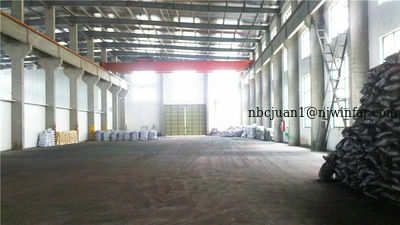 "win-win cooperation,long- term development "
hope to cooperate with you soon. 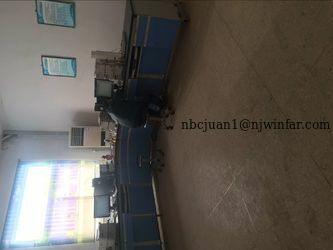 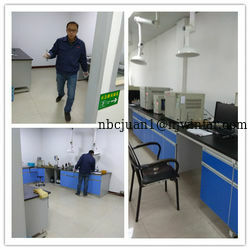 we have our own LAB,so we can support clients'OEM requirement.